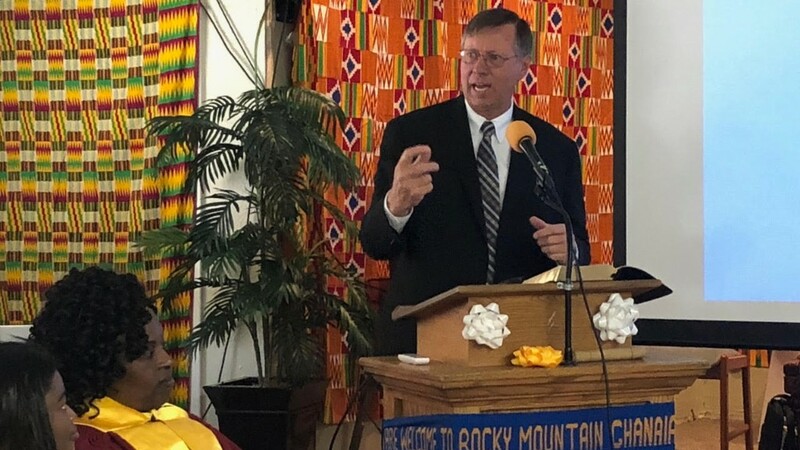 A group of more than 120 believers celebrated, on April 7, the official organization of the Rocky Mountain Ghanaian Church, the newest church in Rocky Mountain Conference. Started in 2005, today the Ghanaian congregation is meeting in their newly purchased church in Aurora at 3600 Helena Street. Many visitors came for the Sabbath high celebration from Indiana, New Jersey, and an entire sister church from Dallas, TX. “God has and will do great things in this body of believers,” Nelson commented. 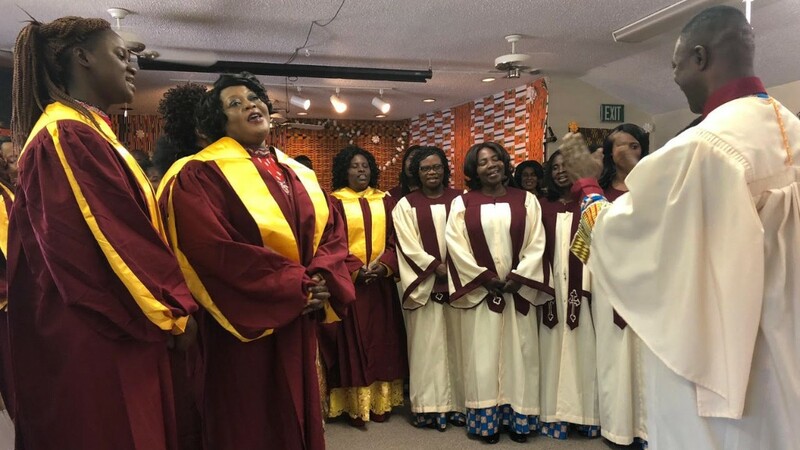 The Sabbath festivities included presentations by two choirs, one coming from a sister-church in Dallas, TX to share in the joy of this occasion. During the service, all of the official members came forward to sign a book registering their names as charter members of this church. There are over 100 names of church members, baptismal candidates and children who signed the registry.